Thanks largely to the booming popularity of Italian sparkling wines like Prosecco. Despite continuing global financial woes, a sunbeam of optimism has started to shine brightly on the Italian Wine Industry. Figures released by the Italian Wine and Food Institute (IWFI) in New York on Aug. 5 named Italy the leading importer of wines in the USA. The news follows a recent Gallup Poll finding that says Americans now drink more alcohol than they have in a quarter century. In addition, a recent European study named the U.S. market the most robust and dynamic worldwide in terms of foreign wine sales. According to a press release by the IWFI, imports of Italian wine continued to outpace historic rival Australia in the first five months of 2010, thanks in large measure to the booming popularity of Italian sparkling wines such as Prosecco. 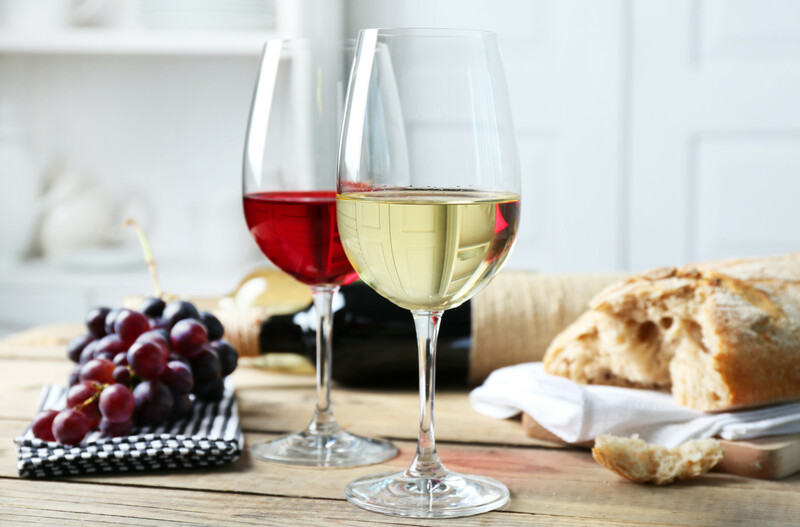 During the first five months of the year, Italy’s US exports (including bulk wine) were valued at $422.7 million over the $378.5 million registered during the same period the year before. Number two importer, Australia, counted $229.1 million in the first five months of 2010. The IWFI also reported that imports of Italian sparkling wine increased 34.2% in quantity and 27.1% in value (to $36.7 million) during the first five months of 2010 compared to 2009. Overall, international imports to the U.S., decreased in quantity but increased in value this year. Yet, Italy still remains the number one imported bottled wine producing nation with 850,160 hectoliters against Australia’s 583.580 hectoliters.